The story of English furniture really begins in the sixteenth century, when crude medieval tables and stools gave way to more sophisticated, jointed designs. This Tudor furniture is the earliest to survive in any quantity, and it is where John Bly begins his history of English furniture. Changing fashions, influences, materials, and manufacturing techniques have all had an impact on English furniture, causing it to change over the decades, sometimes quite suddenly. Each of these changes is fully explained, as oak gives way to walnut, and then mahogany; as furniture becomes finer and more formal and the great names – Chippendale, Sheraton and Hepplewhite – emerge. This seminal work concludes with a masterclass in detecting the alterations and fakery that can significantly affect the value of a piece of furniture. 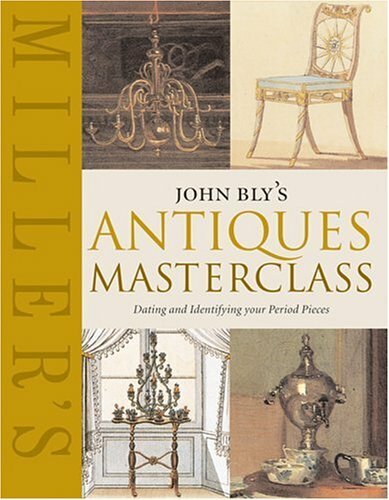 First published in 1968, this best-selling monograph has useful tips for budding collectors and the correct hallmarks from 1658 to 2006. 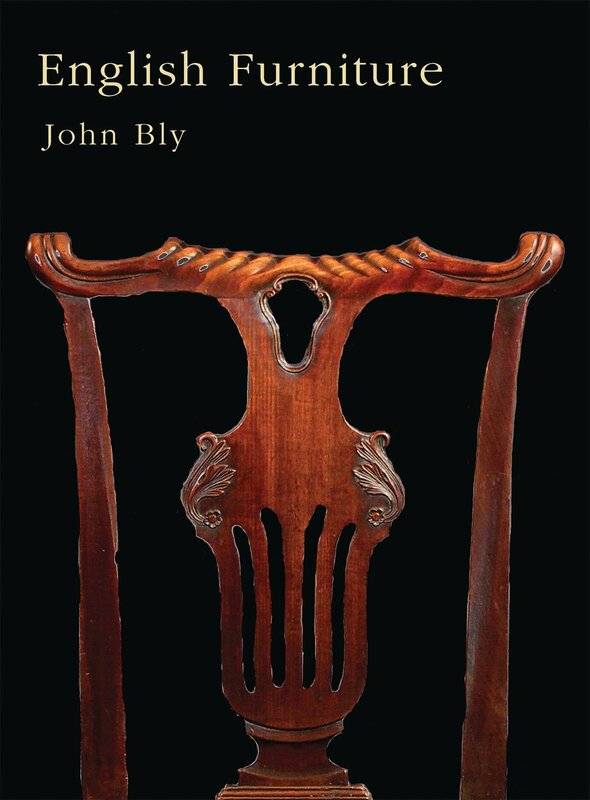 By taking the reader through a simple and fascinating course of social history, the development of design, the introduction of materials and the evolution of manufacture, John Bly reveals the methods of identifying when an item could or could not have been made. A picture is created of how antiques are part of an ancient scene that has formed our current etiquette.